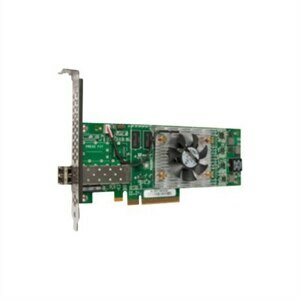 The Qlogic 2660 Host Bus Adapter from Dell™ offers an exceptional performance and advanced management functionality that can shave days off installing and managing adapters. This product has been tested and validated on Dell systems to ensure compatibility with your computer. It is supported by Dell Technical Support when used with a Dell system.